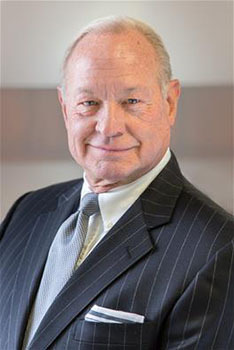 Dr. Angelo has been practicing for more than 35 years, and has served as Federation’s Chief Medical Officer since 2003. Before joining Federation of Organizations, Dr. Angelo held various high-level positions within the medical community including: Director of Psychiatric Emergency Services for Nassau County, Emergency Medical Services Consultant for the United States Department of Health, Education and Welfare, Director of Psychiatric Emergency Services for Nassau County, Chief of Psychiatric Inpatient Services at the Nassau County Medical Center, and Senior Vice President for Medical Affairs for the Nassau Healthcare Corporation. In addition, he has also served as a task force member for the New York State Office of Mental Health – Comprehensive Psychiatric Emergency Program regulations department. Dr. Angelo received a Bachelor of Science degree from Manhattan College and a Doctor of Medicine degree from the University of Medicine and Dentistry of New Jersey. He completed his internship and residency at Nassau County Medical Center, where he served as Chief Resident.